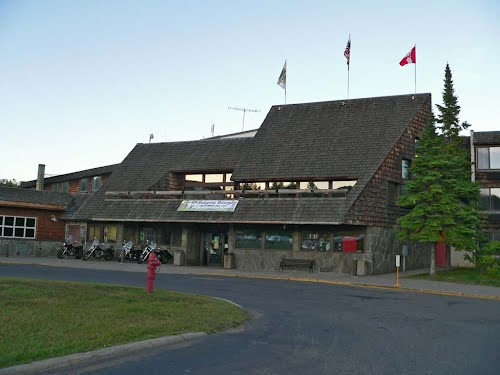 Grand Portage Casino, owned and operated by the Grand Portage Band of Lake Superior Chippewa, is located in Grand Portage, Minnesota. 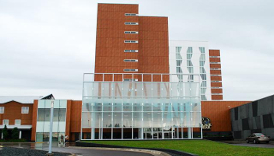 Just minutes from the Canadian border and located directly on the shores of Lake Superior, this popular casino attracts an equal number of Canadian residents as well as residents from the Northeastern region of Minnesota. 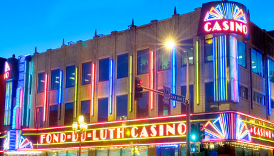 With a variety of casino games to choose from, including slot machines and bingo, Grand Portage Casino has something to offer even the pickiest of gamblers. Besides their many great games, this casino also boasts a very comfortable hotel featuring 95 rooms with very affordable rates throughout the year. Multiple dining options are available throughout Grand Portage Casino, which ensures that you won’t have any trouble satisfying your hunger whenever it strikes. 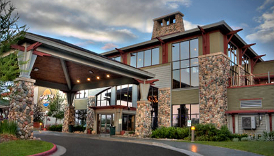 To see what else Grand Portage Casino has to offer, we encourage you to continue reading through our complete guide below. Join Grand Portage Casino’s Portage Players Club to be eligible to receive coupons, discounts, and special offers.